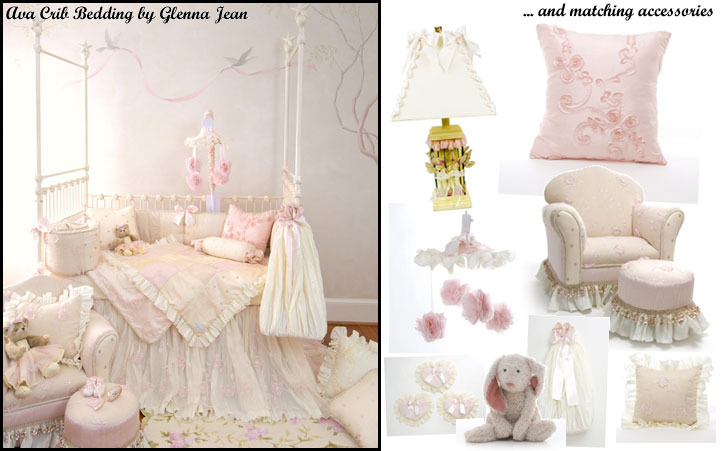 Sweet Potato Baby Bedding offers eight new collections of stylish and high quality baby crib bedding for reasonable prices that bring first-class baby bedding to every nursery, with all the quality and comfort you’ve come to expect from Glenna Jean baby bedding! The upbeat Sweet Potato baby bedding designs feature repeating patterns for an up-to-date look for the nursery. Many of the Sweet Potato collections are feature neutral colors and patterns. Desert-invoking Breeze bedding features light blue ovals on a tan background; Flow bedding set offers the same pattern in chocolate and tan. The contemporary Element collection features patterned geometric squares in bright green and chocolate, reminiscent of earthy forests. Red and Black Neutron bedding offers a mod squares pattern for the nursery, and Domain offers the same look with different feel in vintage browns and oranges. For boys, Sweet Potato offers the Milo bedding set, featuring modern layered squares in bright fun orange, blue, yellow and green. For girls, move away from standard pink with the beautiful Lulu bedding set featuring large floral print in grape and celery green. More traditional Hopscotch features polka dots in soft shades of pink and tan. All of the Sweet Potato baby bedding sets contain coordinating pieces for the nursery, including diaper stackers, mobiles, pillows, and more! Sweet Potato by Glenna Jean offers a name you trust and quality you need, in beautiful collections you are sure to love! Shop the new Sweet Potato line and find the right crib bedding for your baby!